Although the 2016 range was updated onto the old website back in July, we've been working through August to launch a new improved Christmas Hampers UK website ready for the festive selling season. 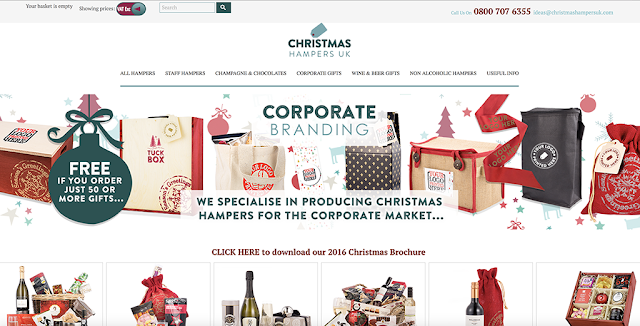 We're pleased to announce that it's now online, packed with great ideas for saying 'thank you' to clients and staff this Christmas. At Christmas Hampers UK, we've been working on the 2016 brochure since April - now the PDF version is ready for you to download! Back in April we started to put the new range together, photos were taken in our own Studio in May and early June. The photos were prepared for the brochure and the website in June, pages for the brochure put together in July. We think it's one of the best ranges and brochures we've every produced - download a PDF copy by CLICKING HERE. High Street women's clothes retailer, Dorothy Perkins, were looking for an internet promotion for their social media channels in the build-up to last Christmas. They decided on a competition to submit the best retro family Christmas photo onto their Facebook and Twitter accounts, asking Christmas Hampers UK to provide a hamper as part of the prize. We were only too happy to help. 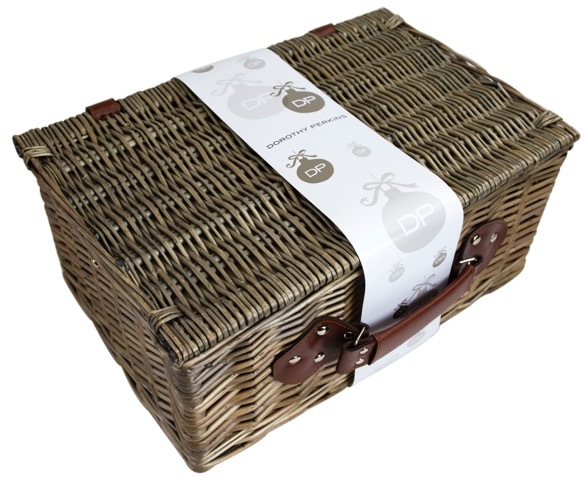 Dorothy Perkins selected out Festive Fitted Hamper Basket as the prize, which we branded up with a printed sash and provided photos for their promotional launch. From the start, our social media accounts were 'mentioned' in their posts so that we could monitor the progress of the promotion. 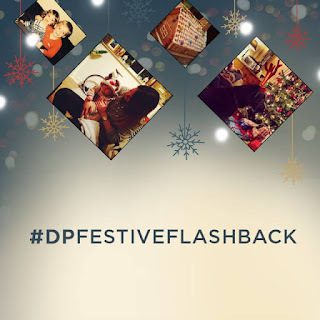 Dorothy Perkins customers took to the competition straight way, digging out and family Christmas photos, submitting them and mentioning our accounts. Asa result we received hundreds of mentions and new followers. Finally, Christmas was upon us and the winner was announced. We delivered the hamper direct to the winner's house and immediately received some kind words from them about the quality of the hamper and how they were going to use it over the festive period. 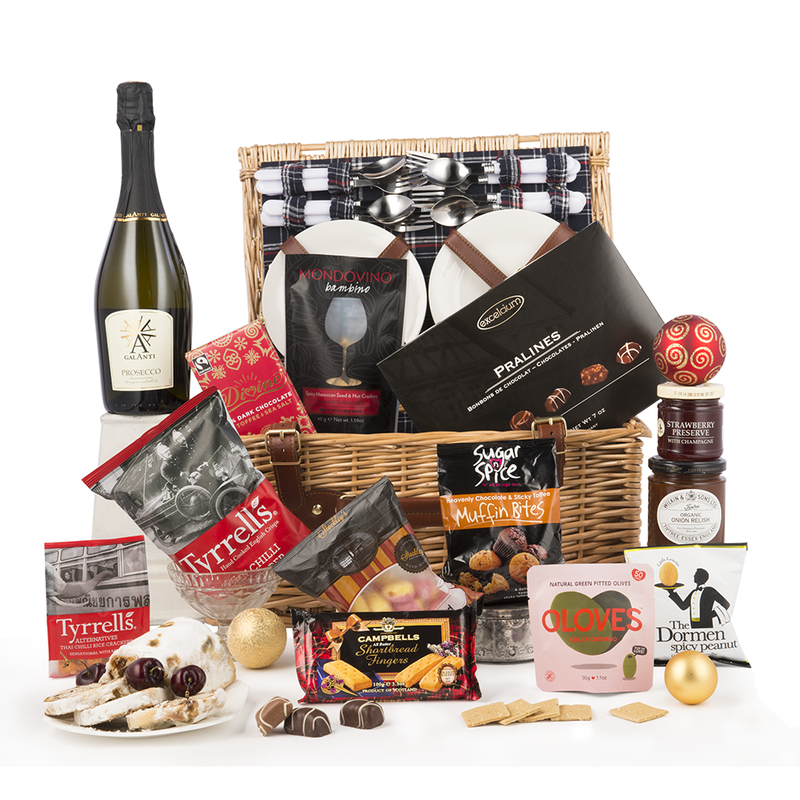 This is just one example of how using a luxury hamper as an incentive, can create a social media buzz around your brand... and, as 'a hamper isn't just for Christmas', these campaigns can be carried out at any time of the year. Picture below is the H19 Festive Fitted Basket Hamper and the winning picture. ...so take a look at our Easter 2016 range. 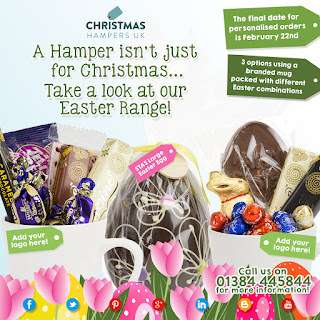 Christmas Hampers UK has just launched it's new range of Easter hamper gifts for the corporate market. This beautiful range of Easter themed hampers can be branded with your corporate logo, keeping you at the forefront of your customers' minds as we go into Spring. and our order deadline dates are coming up fast! 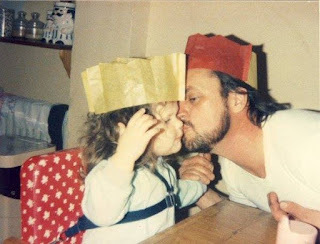 So, if you're looking for the perfect way to say 'thank you' to your customers or staff over the festive season, there's still a bit of time left. Help your clients and staff beat the 5p plastic bag charge! One of our most popular gifts, just became even more popular - the H14 Christmas Bag for Life! With the supermarkets now being forced to charge 5p for their plastic shopping bags, one of our most popular gifts every year, just jumped up the sales rankings! 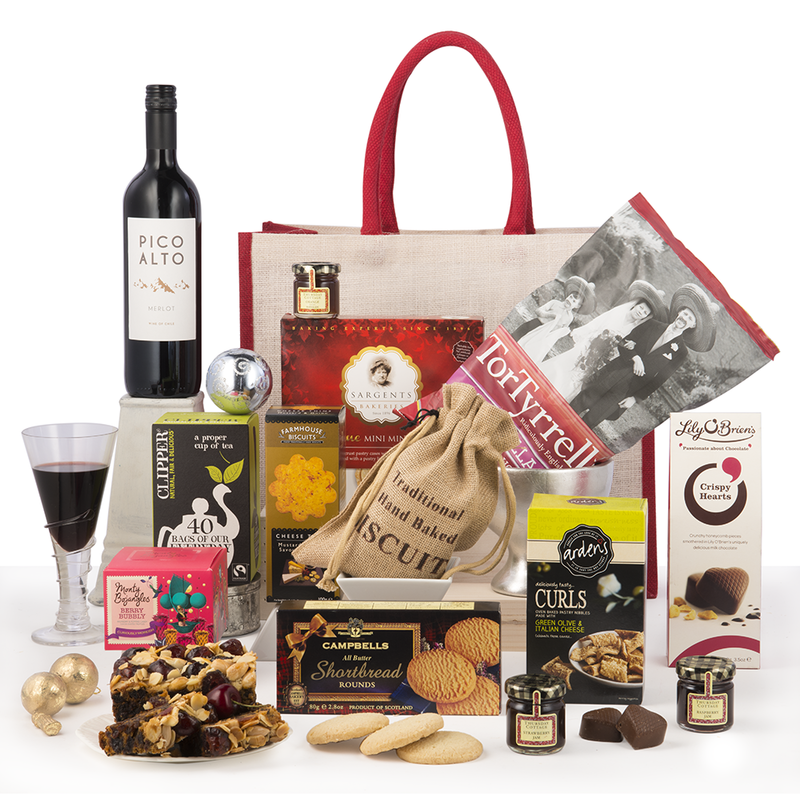 The Christmas Bag for Life has always been a popular choice with businesses at Christmas, proving a very useful gift for clients and staff alike. 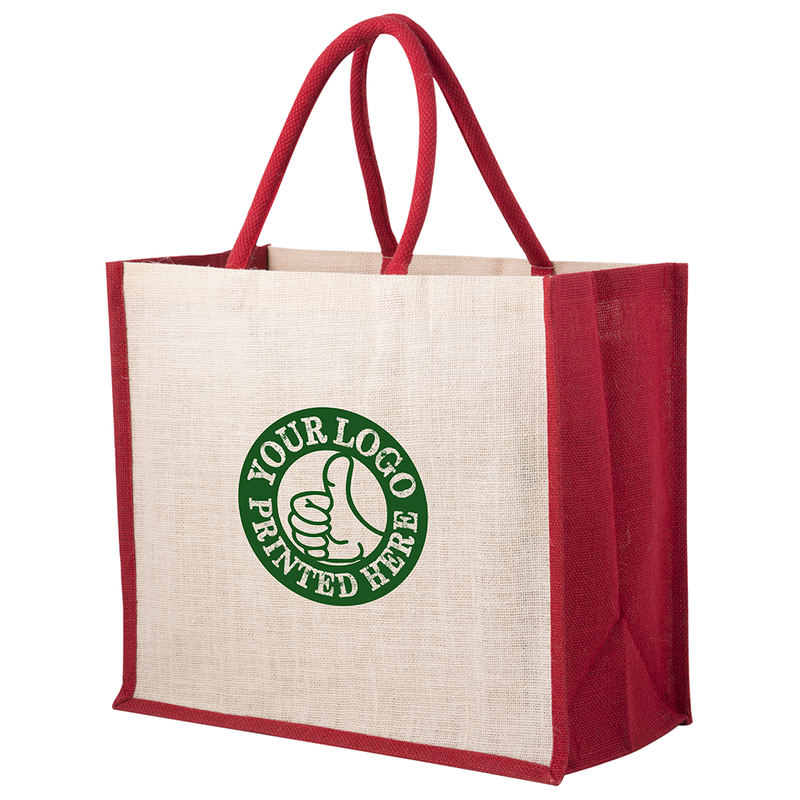 Lucky recipients of this gift continue to use the bag, long after its contents are consumed - displaying your logo wherever they go! At ONLY £38.95 + VAT, the gift some packed with a great range of Christmas produce and the print is FREE if you order 50 or more gifts. 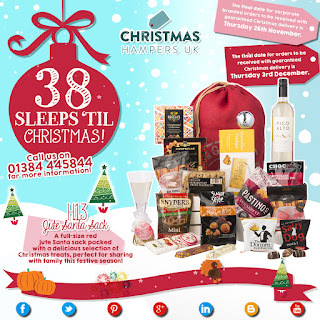 Please call 01384 445844 or e-mail sales@christmashampersuk.com for more information. 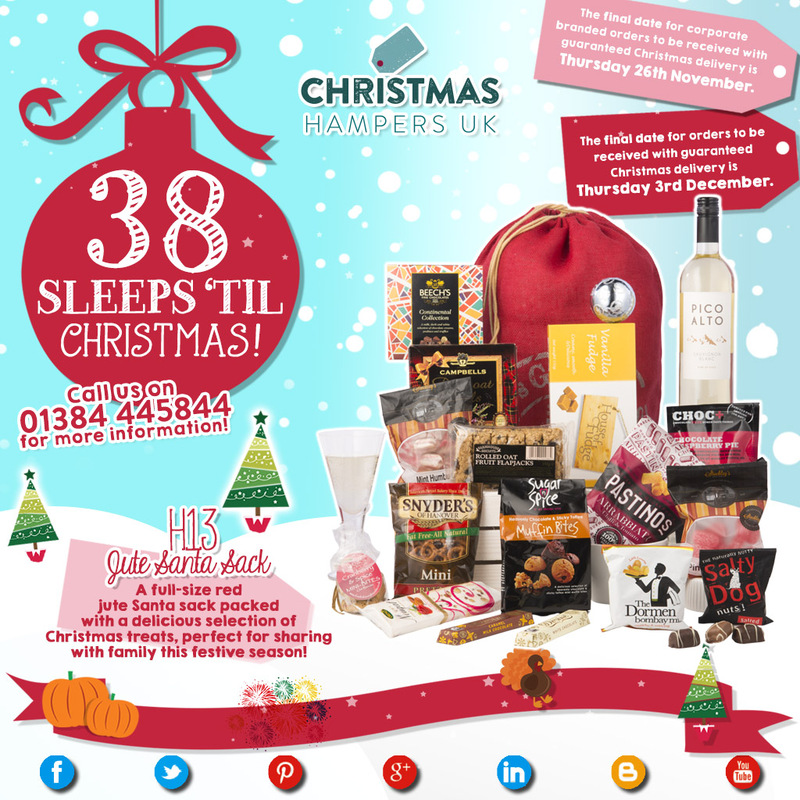 It's almost the end of June, the Summer holidays are almost upon us, and believe it or not, Christmas is already well under way at Christmas Hampers UK! Way back in February, we started analysing the Christmas 2014 sales - which gifts worked well, which need tweaking and which needed replacing. 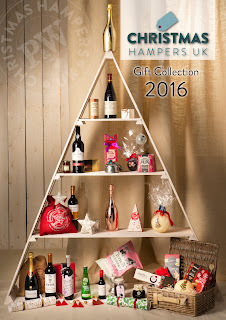 By the end of April the new gift range had been designed and assembled, then fine-tuned by the end of May. 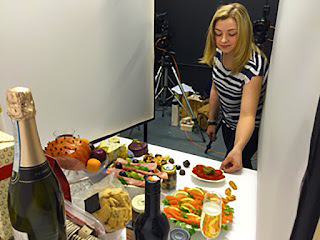 At the beginning of June, the main photo shoot began in our brand new photo studio. 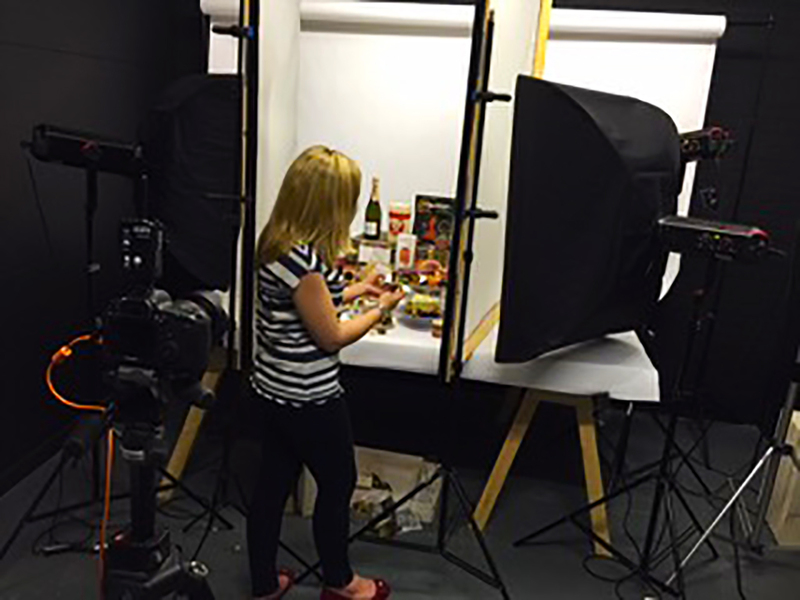 The photo studio was included in the refurbishment of our main building and provides us with a great facility for taking product shots across all of the Porter & Woodman Group businesses. Assisting our regular contract photographer, Adrian Burrows, was our new Marketing Assistant, Emily Partridge. Emily started with Porter & Woodman in November 2014 to assist in the Marketing Department with website management and product photography. Assisting Adrian with this shoot enabled her to pick up some useful tips from a professional photographer, that will help her with her general work for Porter & Woodman. Her help also meant that the photos took far less time to shoot this year! Sorry Adrian! The photos are now being processed to be included in the new brochure and website. The website will be live by the end of July, with a PDF version of the brochure available to download too. WATCH THIS SPACE to find out when they're ready!